If you don’t have the proper gear, playing outside can be a drag. One of the biggest keys to staying warm when you’re taking part in outdoor activities is properly layering. If you’re a proponent of the three-layer system, this involves sandwiching a warm mid-layer between a thin base layer and a waterproof outer shell. The base layer wicks sweat while an outer shell protects you from the elements, leaving the middle layer to provide the majority of insulation. Specific materials are a matter of personal preference but typically include fleece, synthetic down, goose down, or some combination of fabrics. The amount of insulation you seek depends largely on how hard you’ll be working, as well as how cold it is where you’re headed. If you’re bound for snowy, arctic climates, for example, you’ll want a mid-layer that’s warm and thick. If you’re cycling around town or running on hilly trails, by contrast, you’ll want something lighter that wicks moisture and sweat efficiently. And if you’re just running errands around town, you won’t need anything quite as technical — in this case, style and comfort may be paramount. Whatever your planned outdoor activity is, be it hiking, skiing, snowboarding, climbing, or simply walking in the city on a chilly day, wearing a high-quality mid-layer makes the experience much more enjoyable. 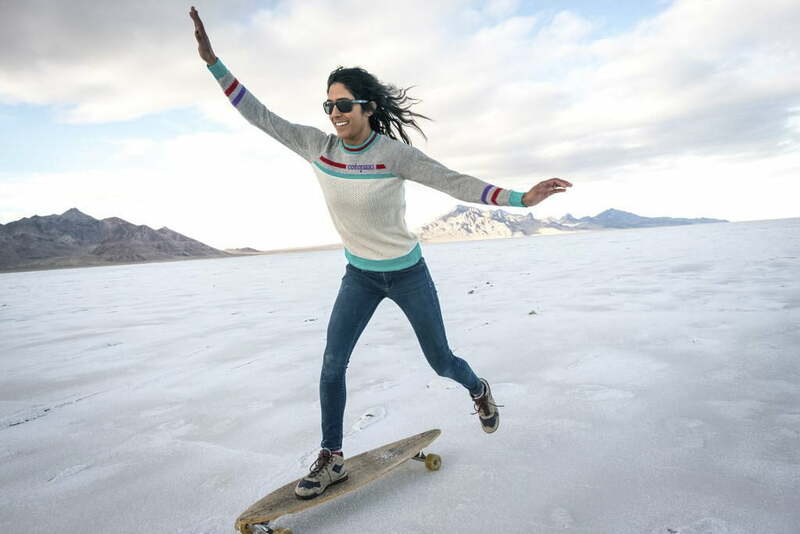 Here are our picks of the best mid-layers for every activity. This soft and silky mid-layer is made from thick high-loft fleece that traps insulating air to keep your core warm and to prevent you from getting cold on fall or winter hikes. A layer of G-1000 Eco reinforcement — made from recycled polyester and cotton — coats the elbows, pocket openings, and shoulder area underneath backpack straps to make the hoodie extra durable and long-lasting. For added warmth, it boasts a snug hood with an elastic binding to block heat from escaping through your head. If you start heating up, the two-way front zipper lets you ventilate via both ends, vastly increasing its breathability. Finally, the Singi features two zippered hand pockets along with a convenient chest pocket outfit with a press button for stashing cash or small items. 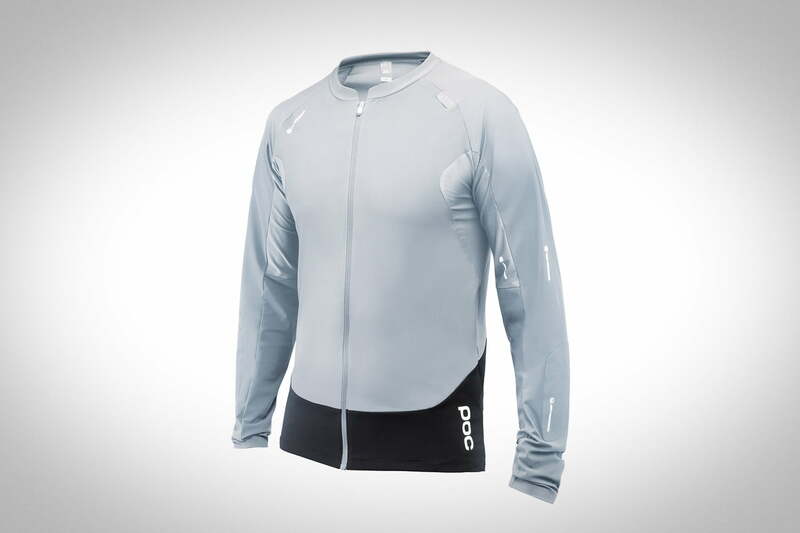 This super technical long-sleeve biking jersey is built with soft, quick-drying fabric that’s flexible, warm, and lightweight. The lower portion is treated with DWR and the mesh pits offer cooling and ventilation for those burly uphill climbs. A slightly thicker Cordura layer acts as reinforcement on the sleeves for the downhill portion, delivering abrasion-resistance as well as mild crash protection. Its pre-bent sleeves are also designed to integrate with elbow pads, adding a safety element alongside the reflective label. 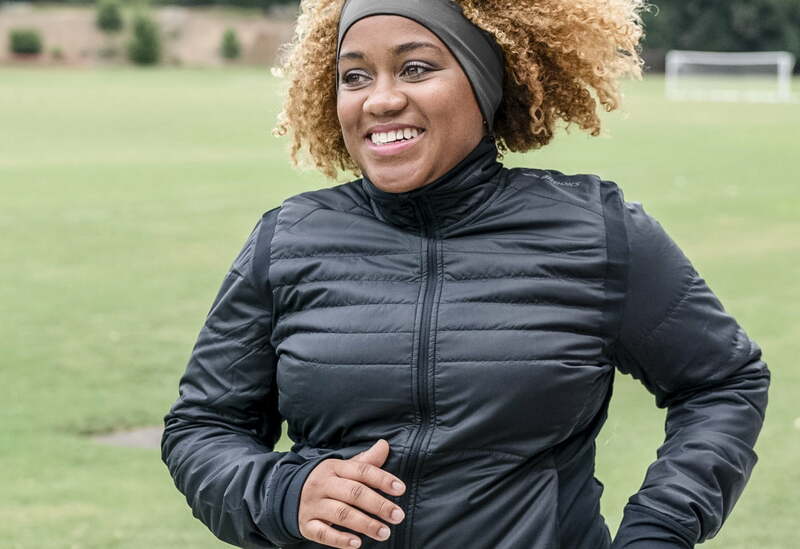 With a full-length front-zip, this mid-layer combines durable fabrics with evaporative cooling methods to custom-regulate body temperature and keep your core warm without overheating. This lightweight sweater is the perfect mid layer to throw on early in the morning around camp, or as dusk approaches when it’s getting chilly but you’re not quite ready for a full-on puffy jacket. It also works well underneath a jacket for day hikes and backpacking excursions. The lightweight, unisex sweater is constructed with 100 percent llama fibers that feel soft against your skin without being too hot. It has a mesh back panel that keeps it cool and breathable with a tailored cut and retro design. The ribbed weave pattern, combined with double-reinforced seams, makes it rugged and less prone to wear. 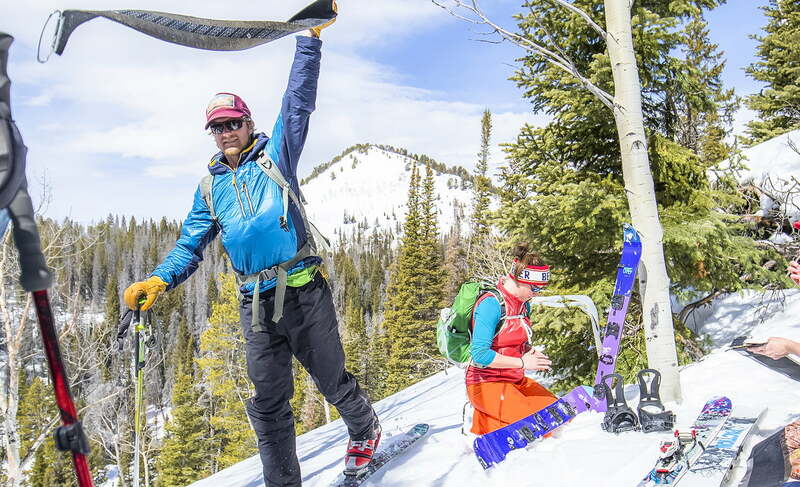 A fantastic option for downhill skiing and ski touring, the Alpha is a lightweight choice that offers stellar insulation while providing enough breathability for you to work up a sweat. Constructed primarily with Polartec Alpha120 insulation, the material offers great permeability and airflow. The underarms and sides showcase Polartec Power Grid, a poly-spandex knit face with a plaited knit grid backer that wicks moisture and keeps you dry. It has a cozy hand pockets, a helmet-compatible hood, and a vertical chest zip to stash cash or a key. 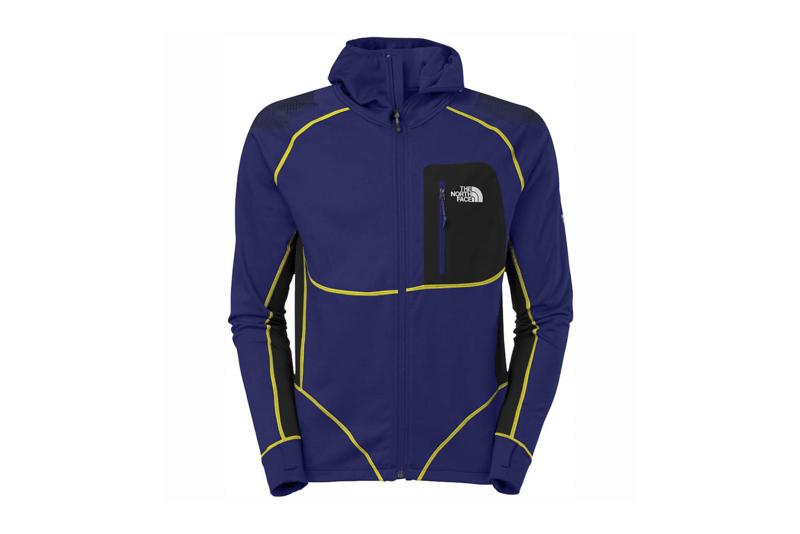 Part of North Face’s Summit Series, this fleece jacket is a superb option for cold-weather climbing. With FlashDry fabric additive — a blend of crushed volcanic rock and coconut shell — its innovative material transports moisture from one layer to the next, preventing you from getting cold and dramatically quickening its dry time. Ultra-breathable, lightweight, and bulk-free, the Radish is an incredibly soft and comfortable insulating mid-layer that moves with your body. The stretchy Pontetorto fleece features a technical outer surface paired with a soft, brushed interior that creates supreme heat retention and stellar thermal regulation. Big Agnes’s Porcupine Hooded Pullover (or the women’s version the Willow) is one of the best all-around mid-layers on the market for mountaineering and alpinism. Made with PrimaLoft Gold Active insulation, it provides extra mobility and warmth, while the hoody allows air to permeate and provide breathability. A rugged front panel blocks wind from piercing through while the ultra-light nylon stretch material on the back and sides lets you move freely and provides ventilation. Featuring a vertical chest pocket and an easy-off front zipper, this mid layer is a durable and versatile option. With 80gm-polyfill insulation, this running pullover does an excellent job of providing temperature regulations throughout, — giving you warmth when it’s cold and cooling down as you get hot — while still providing movement-compatible material with plenty of stretch. The semi-fitted design hugs your body without being too tight and the outer fabric is both wind and water-resistant. This ultra-warm, quick-drying technical fleece from 686 was originally designed for skiing and snowboarding, however, its slim fit and stylish cut make it a great choice for around-town outings, too. 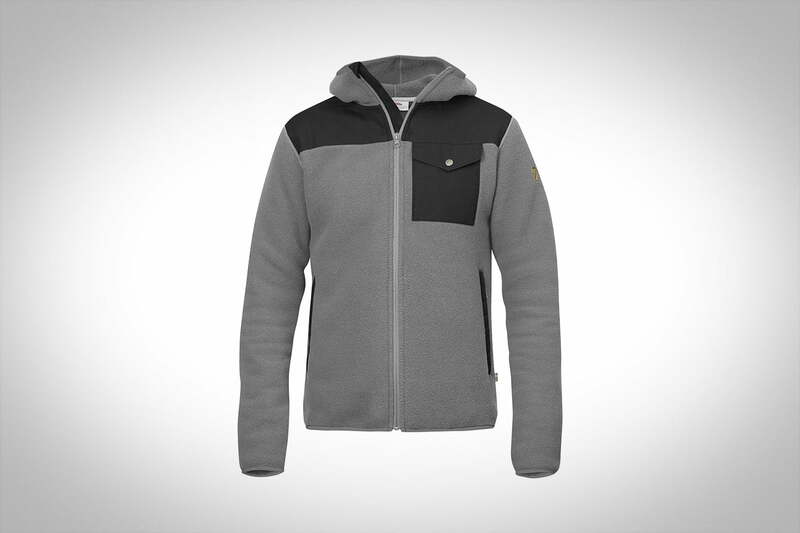 Built with water-resistant melange poly fleece and a soft brushed back, the moisture-wicking material allows you to perspire while maintaining warmth and dryness. 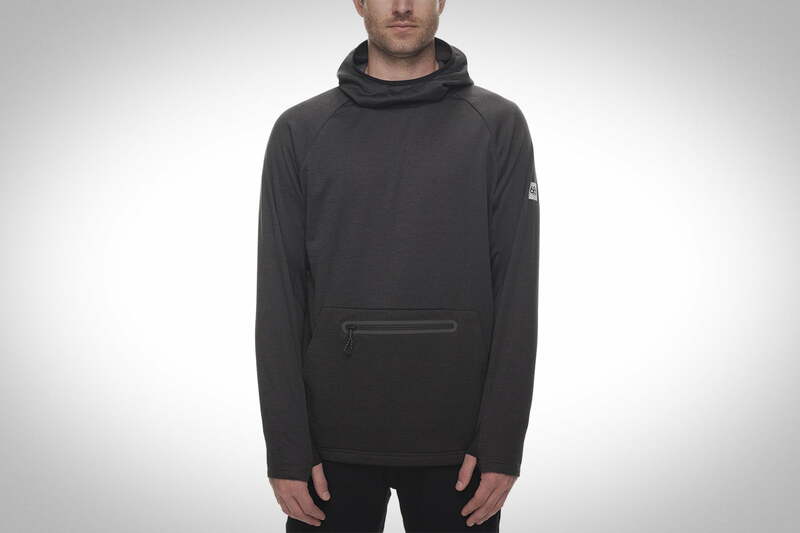 If you do happen to work up a sweat, the coating of DWR reduces odor and its hoody is breathable, as well. It also features cozy hand pockets, a convenient welded front zipper for keeping cash or credit cards, an inner audio pocket, and slick thumbhole cuffs. Everyday California’s Belle Zip Up, which comes in charcoal and grey colors, is a lightweight mid-layer with a sleek front zip-up and a chic, tailored fit. The Triblend cotton material is soft and cozy while the smooth no-snag zipper provides extra protection from wind and other elements. It has a modern kangaroo pocket with a simple minimalist fit. The hoodie is comfortable, versatile, and utilitarian, whether you’re running errands or taking a stroll around town.